"The Douro was the first demarcated wine region in the world and its landscapes offer such beauty and magic that it could easily be called the enchanted valley. With beauty that amazes throughout the year, the Douro Valley is considered one of the best wine destinations in the world." The package will include hotels, guided tours or activities, unique wine and gastronomy experiences and support during your trip. Recognized by UNESCO as a World Heritage Site since 2001, the Douro is the oldest demarcated wine regions in the world, stretching along the axis of the Douro River with an area that occupies more than 40,000 hectares. 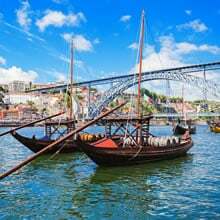 On this tour, on your own, you will have the opportunity to visit the most renowned Port and Douro wineries "Quintas" and savor the most delicious meals of this stunning Douro. The best partners and experiences at the best prices! Visit one of the most beautiful and unique landscapes in the world. In the afternoon, you will visit the Quinta Nova Nossa Senhora do Carmo. "One of the 9 must-see wineries in the world", American Airlines. Quinta Nova do Carmo is a place of extreme beauty in the heart of the Douro and it's owned by the Amorim family since 1999. But this property is prior to 1764 and a historical research confirms it as a great land belonging to the Portuguese Royal Family. The historic sites that are still preserved today and opened for visitors reveal all this: the creek, the gazebo, the stone mark of the Marquis of Pombal dated of 1758, the cellar's crest, two chapels and three secular orchards. Precisely 250 years ago, the traditional winery Quinta Nova, owned by the Amorim Group, was harvesting their first grapes. This is, undoubtedly, one of the oldest wineries in the Douro region, producing Port wine for the estate and for many other plots of farmers and neighbouring estates, given its large size. You will have a tour through the vines, winery dated from 1764 and the underground cellar. The visit ends with a tasting of 3 wines. Then, you will have Dinner (drinks not included) at Conceitus restaurant. A concept in which wines command gastronomy, an appeal that values the flavours of the local gastronomy, using the best that nature has to offer in each season. This is the "local food", which assumes the sustainability and the preservation of the local food resources (fish from the river, olive oil made in the property, teas and jams, the property's garden and fruits, and so on). Here, the menu appeals to the senses and emotions, in a relaxed and curious way. The proposals are different every day and guests never know the menu, letting themselves be guided by the inspiration of Chef José Pinto. Check-in at Delfim Douro Hotel. Situated on the bank of the River Douro, this is one of the best located hotels for those who want to discover the Douro region. 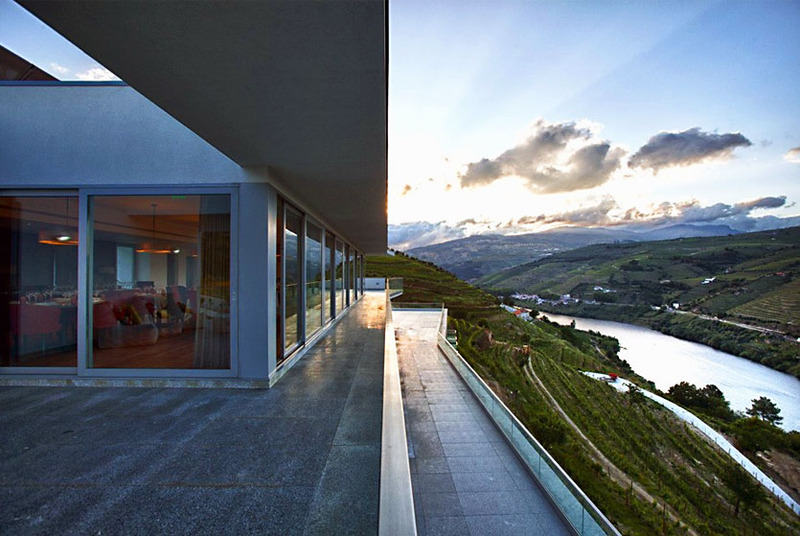 On top of a mountain with panoramic views, Delfim Douro offers luxury accommodations with private balconies and views of the Douro River. 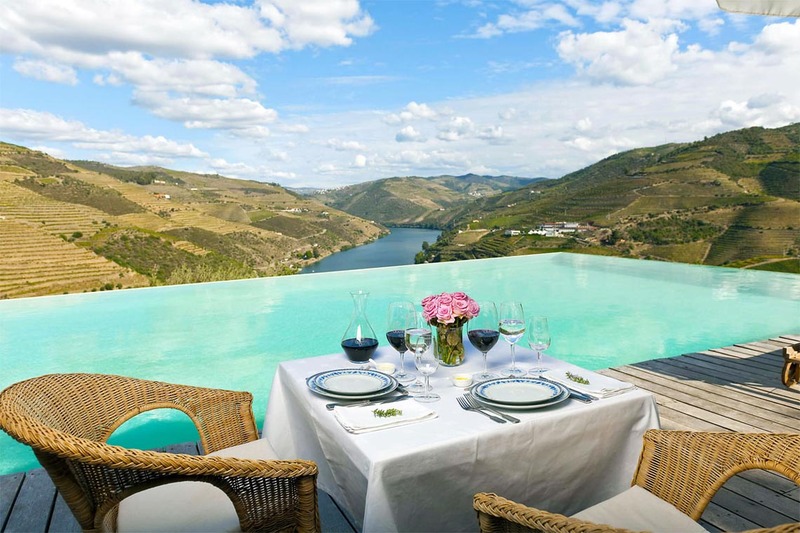 The hotel is on the left bank of the River Douro, framed in its own vineyard, in the heart of the Alto Douro Wine Region and a few minutes from some of the most important Quintas in the region, discover this 4-star hotel. 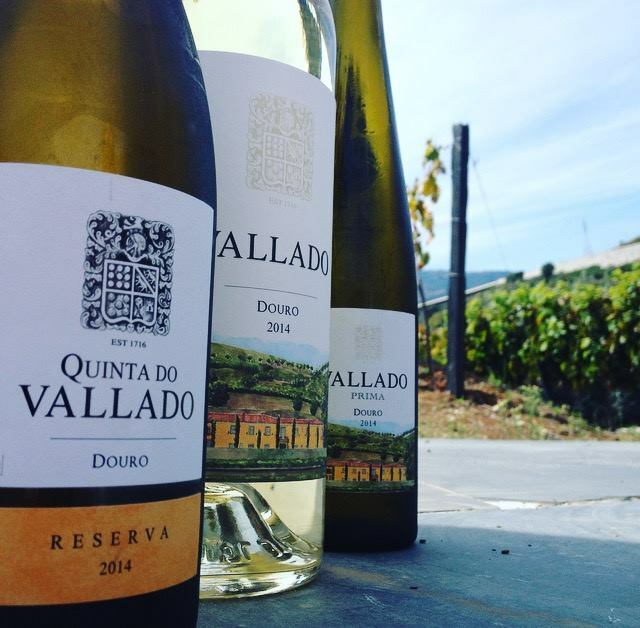 In the other side of the river, you will discover Quinta do Vallado. It belonged to the legendary Dona Antónia Adelaide Ferreira and remains to this day as property of her descendants. 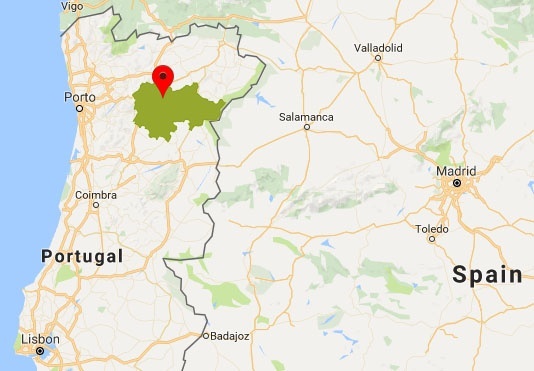 It is located on the banks of the River Corgo, a tributary of the Douro River, right next to the river mouth near the town of Peso da Régua. For nearly 200 years the Quinta do Vallado was primarily engaged in the production of Port wine, subsequently marketed by Casas Ferreira (that belonged to the Family). After Dona Antónia Adelaide Ferreira, her great grand-son - Jorge Viterbo Ferreira and her great-great grand-son - Jorge Cabral Ferreira - were responsible for the great development and growth of the Quinta. Built in 2009, the new barrel cellar combines the latest technology with a high quality architecture that makes this Quinta one of the places to visit in the Douro Valley. Tour to the Winery and Wine Cellar with the Vallado Tasting. "The itinerary organized for us by WINTP was great. We tasted some lovely wines, ports and had some wonderful meals. I highly recommend Wine Tourism in Portugal!"